Get inspired. Immerse yourself in my bespoke experiences. 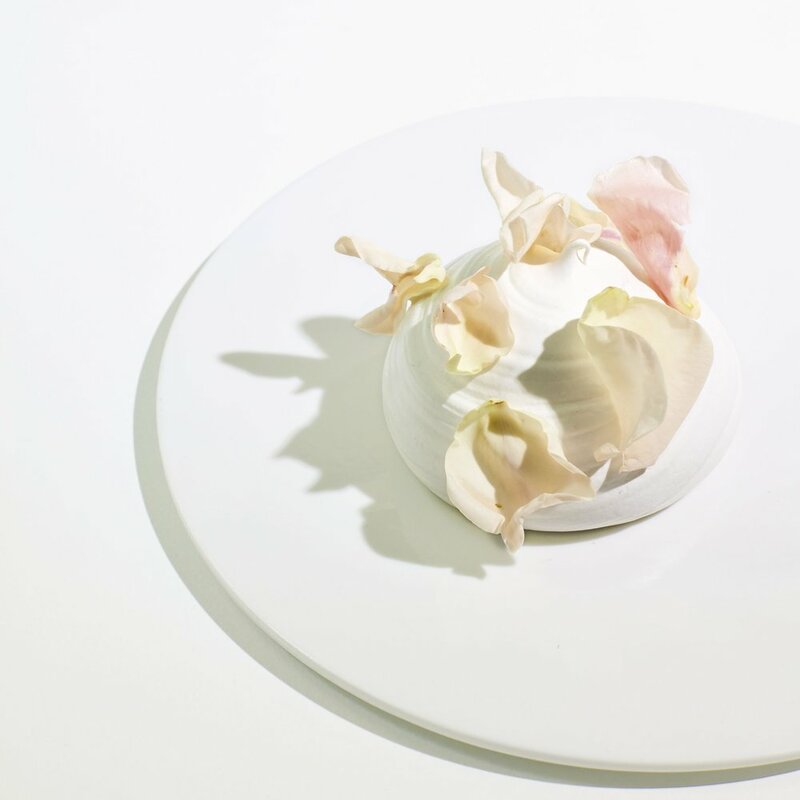 Discover the heart of the Jan Hendrik experience at his Michelin-star restaurant in Nice, Côte d'Azur. Each gourmet dish, carefully paired with an exquisite wine, is a work of art, framed in an intimate, warm and romantic setting. Part coffee-table cookbook, part luxury lifestyle magazine, JAN the JOURNAL is a celebration of South Africa, its cuisine, and life’s most delicious pleasures. Through breathtaking images, stories, profiles and recipes, the JOURNAL takes you on an extraordinary voyage of discovery, exploring the people, places and ingredients behind the food we eat. Take a minute to wander through Jan Hendrik's world. Share in his experiences and inspirations and discover new recipes, some easy and others more challenging, as well as special wines, incredible giveaways and so much more.